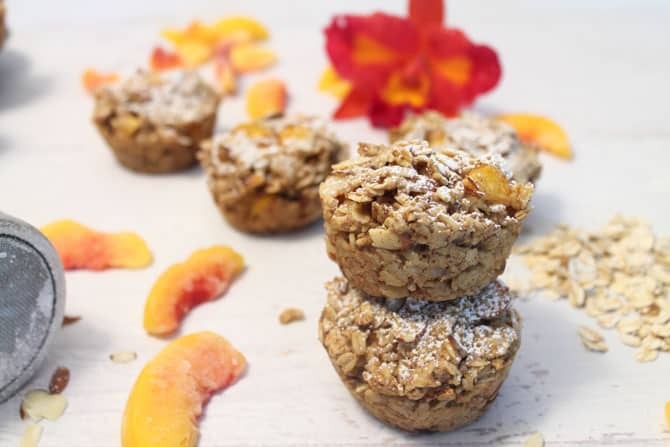 Easy to make Peach Almond Oatmeal Muffins are a healthy start to any day. 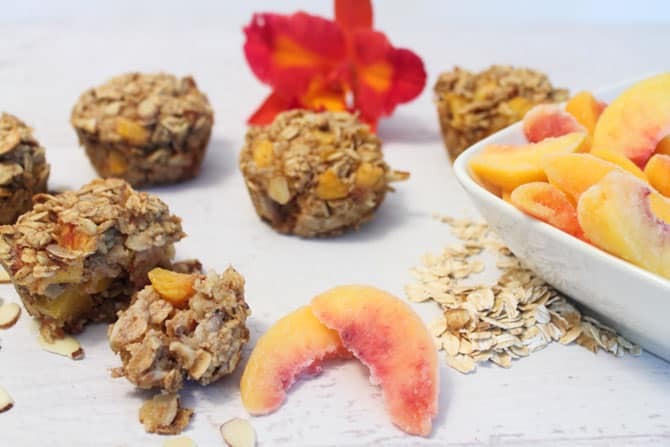 Packed full of oatmeal, peaches & almonds, it’s the perfect breakfast on-the-go. Wow! This has been one crazy month! From a relaxing vacation in the Florida Keys to a long wedding weekend in Virginia (along with a grounded plane on the runway for 3 hours to a delayed trip home) to a week with my daughter in Atlanta to participate in her baby shower and help get the nursery ready for my new granddaughter. Whew! 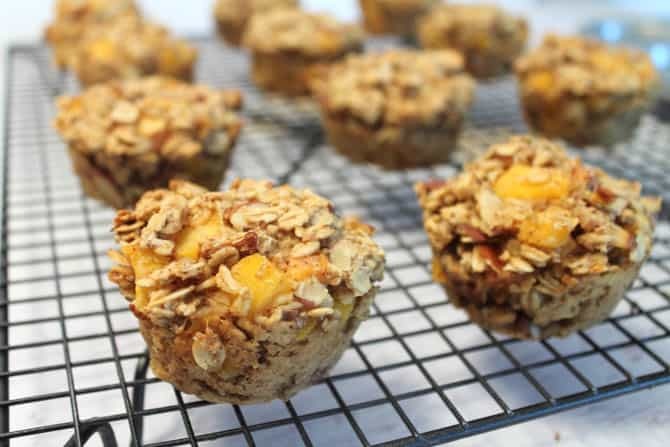 Now you can understand why I love quick make-ahead breakfasts, like these Peach Almond Oatmeal Muffins, that nourish me and get me on the road fast. And it’s a great thing to leave behind for my husband too so he can grab something on the way to work. I originally made these along with Banana Oatmeal Cups and Blueberry Oatmeal Muffins for my daughter and I to bring on our Keys vacation. They are all gluten-free, healthy and such a good start to the day. 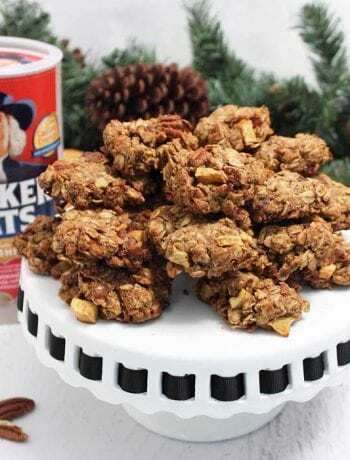 Not to mention they are great for snacks too – no artificial ingredients, little sweetener, I used either maple syrup or brown sugar, and plenty of fiber and vitamins from the fruit. 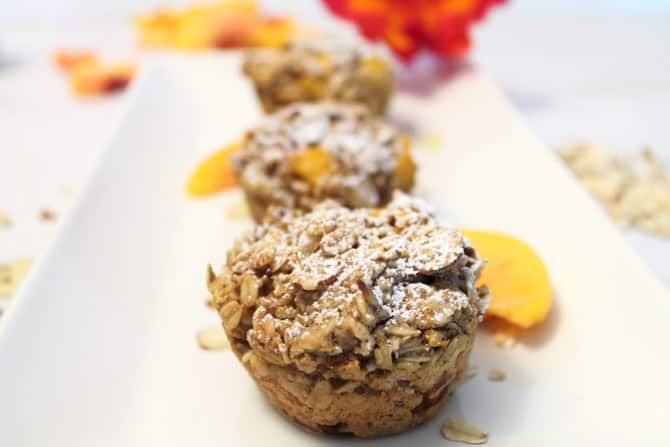 If you are looking for something healthy and quick for breakfast, give these oatmeal cups a try. I know you’ll love them as much as we all do. (And if you eat these a few days after baking (if there are any left) they remind me of an almond paste-filled muffin. Oh yum – think I’ll go get one now! 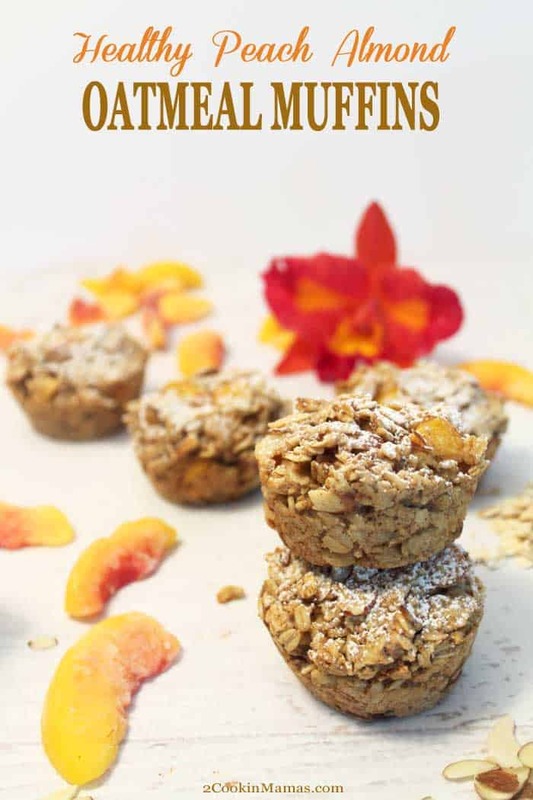 Easy to make Peach Almond Oatmeal Muffins are a healthy start to any day. 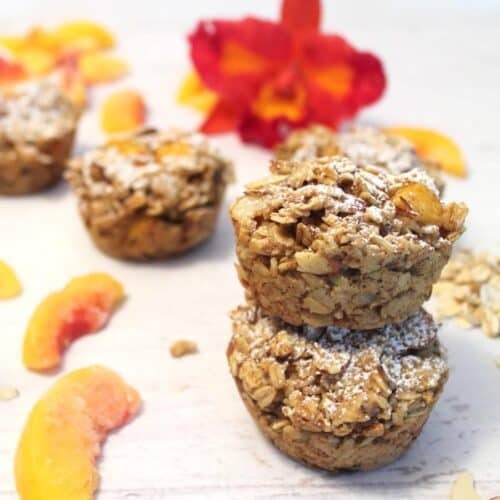 Packed full of oatmeal, peaches & almonds, it's the perfect breakfast on-the-go. Preheat oven to 375 degrees. Spray a muffin pan with non-stick spray or you can use paper liners. Heat almond butter in microwave in 30-second increments until runny. 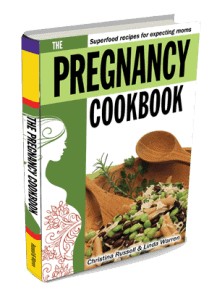 Stir all ingredients in large bowl until thoroughly combined. Divide batter evenly between 12 muffin cups. If using topping, mix sugar, almonds & butter together. 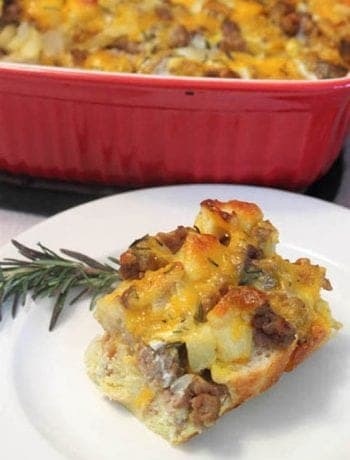 Scatter over top of muffins. Bake 25-30 minutes. Remove to wire rack and let cool for 5 minutes before removing from pan. Dust with powdered sugar. Tip: I wrap mine individually in plastic wrap and freeze. When I am ready to eat I just heat in the microwave for 1 minute and voila - hot breakfast! They are also good at room temperature too. After sitting a few days you will think you put almond paste in them they are so good. Adapted from a recipe found on Or So She Says. 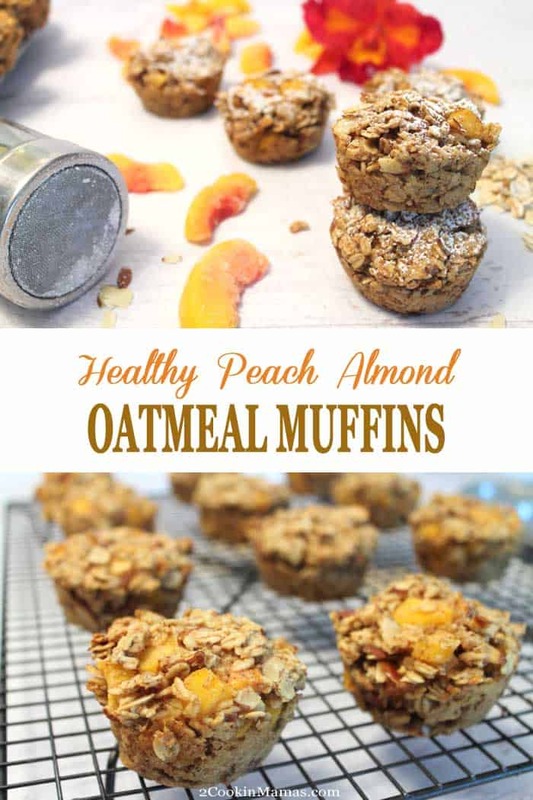 I absolutely love peaches and the oatmeal cups are such an easy and delicious start to the day! And the peaches are so good this year that these come out doubly sweet. 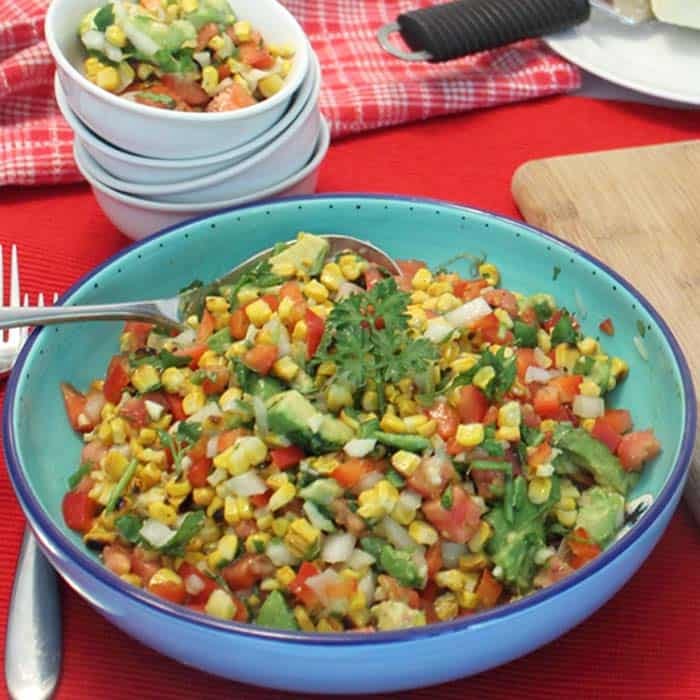 This looks like a great thing to make for our upcoming road trip! Thanks for the idea! These are perfect for traveling! 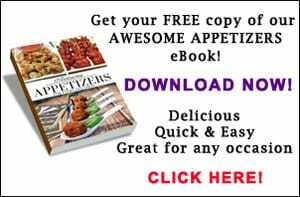 They make a great snack and are easy to pack. Watch out, they’re addictive! 🙂 Hope you enjoy! 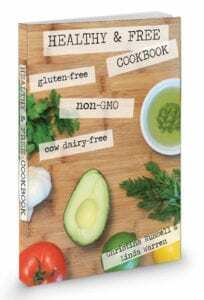 Love this, can’t wait to try making them! These are so delicious it is hard to make enough to last the week! Hope you get a chance to try them soon. these look really filling and they’re as nutritious as they are delicious, no doubt. Thanks Grace! Can’t wait til she’s actually here! And I’ll probably be making these muffins for breakfast for the family when I go to help my daughter out after delivery.